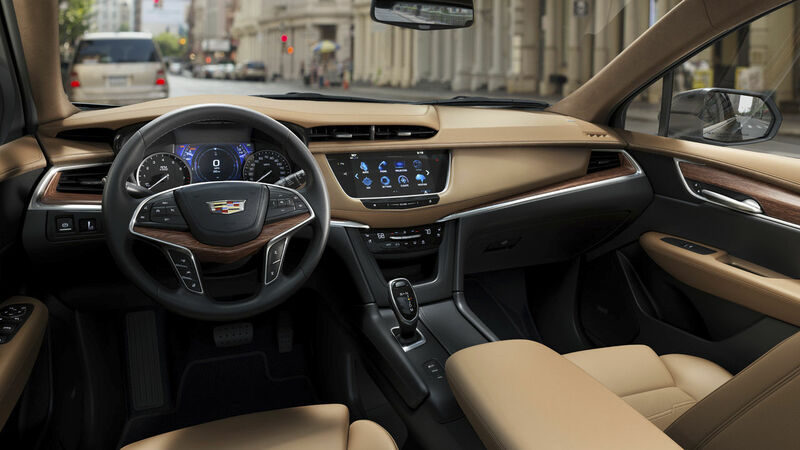 The feel of the XT5 interior is one of absolute elegance and amenity. It will immerse you in cutting-edge technologies and timeless craftsmanship. Available wood, leather appointments and other authentic materials have been chosen and fitted with care. 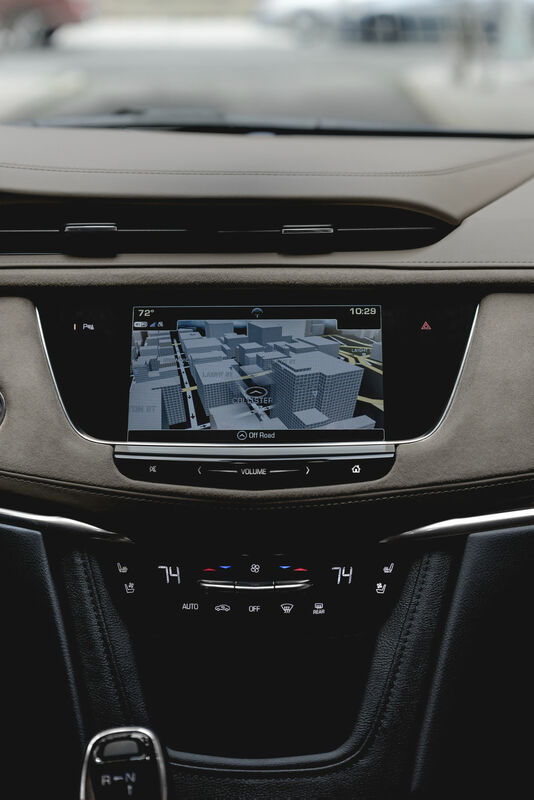 The advanced Cadillac user experience puts a suite of information and entertainment offerings at your command, including climate, audio and connected Apps: an easy way to browse, select and install apps. 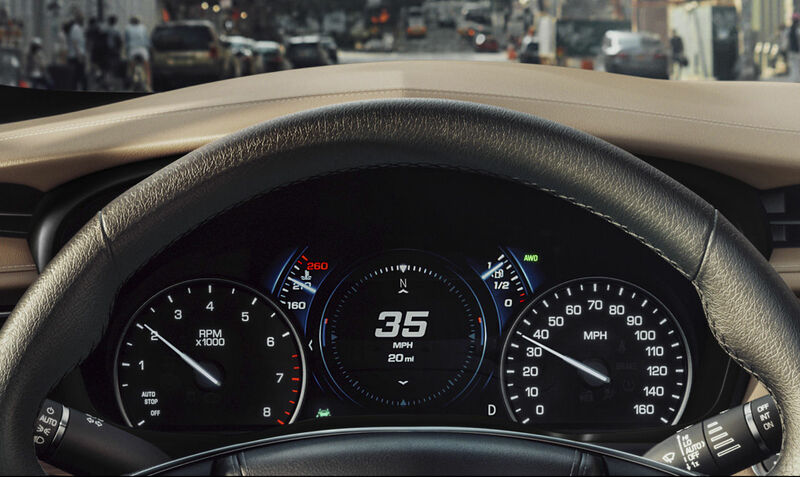 Standard with Premium Luxury and Platinum, the available Tri-Zone Climate Control allows the driver, front passenger and rear passengers to adjust the temperature to their choosing. Plus, warm up with available heated rear outboard seats. All is revealed with an available UltraView sunroof that serves you and your passengers stunning view spans from both the front and rear seats. 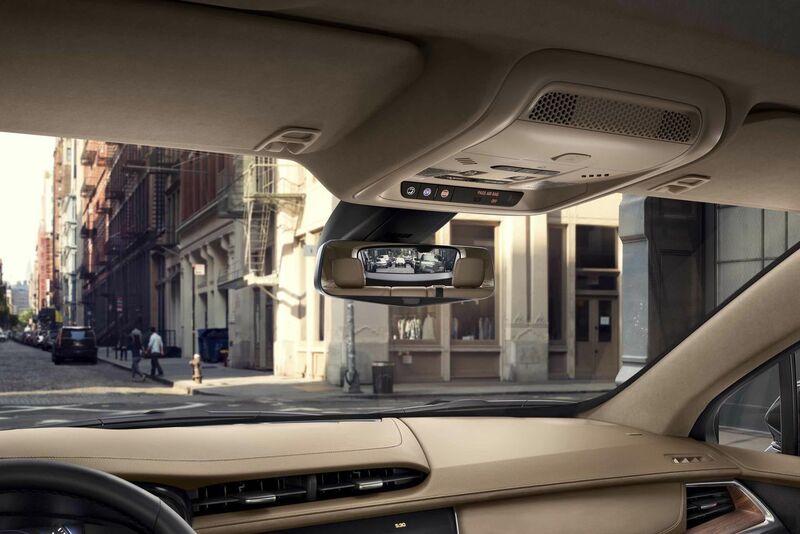 The glass is tinted with UV sun-ray protection, while a power sunshade opens and closes with the push of a button.